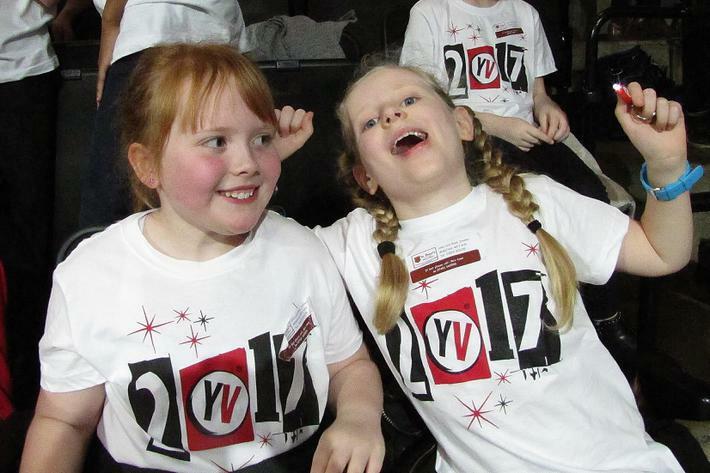 We are very excited about attending Sheffield Arena on Wednesday 11th January 2017, Rehearsals are well under way and the children are learning lyrics and dance moves to a range of songs through the ages. 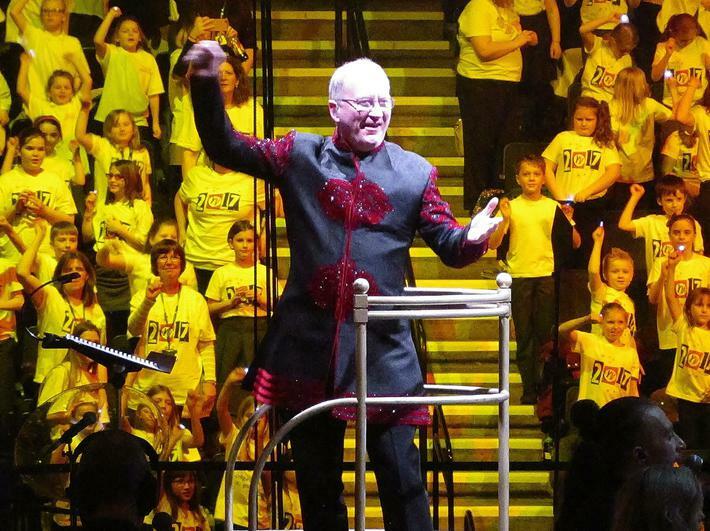 Our choir is made up of 42 children from years 4, 5 and 6. This year the choir is being led by Mrs Cook and Miss Lowndes with the help of the wonderful Miss Martin. One of our governors, Mrs Pine, has kindly offered to help with this spectacular event. 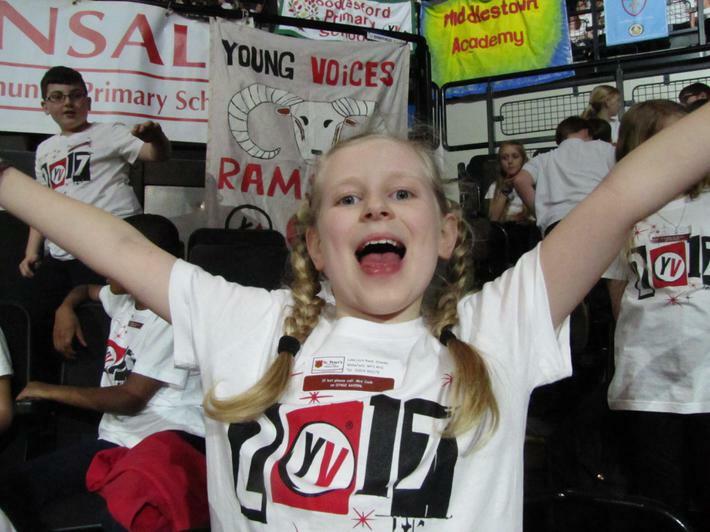 We are all working very hard to make this year the best Young Voices yet!. 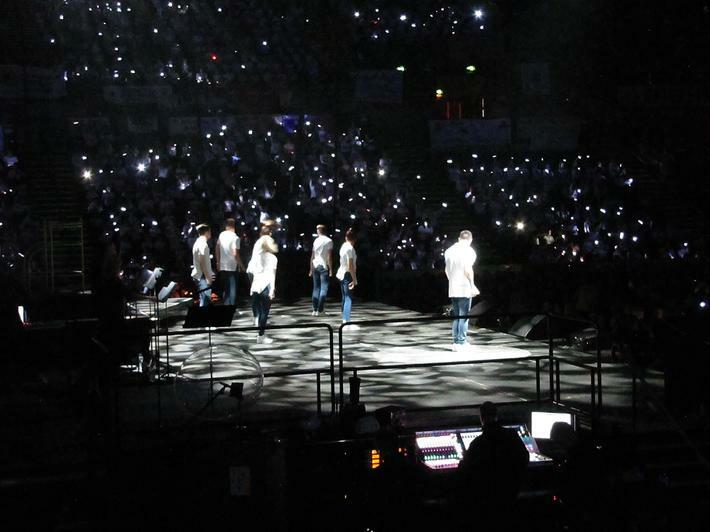 What a performance! 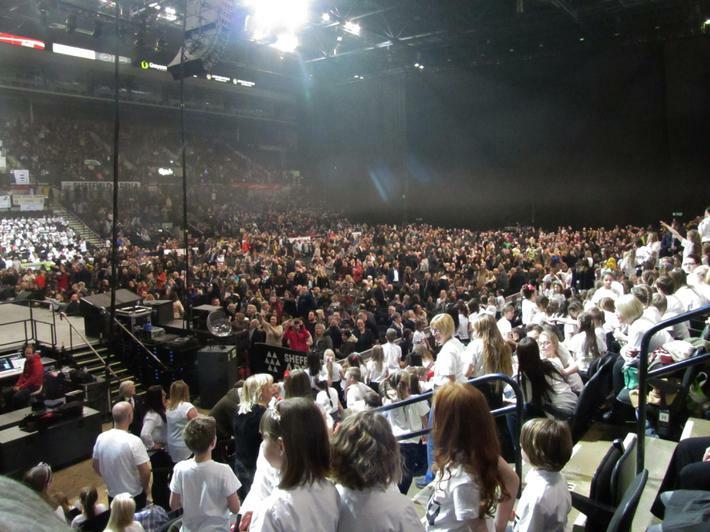 The Young Voices Choir have yet again done us proud. 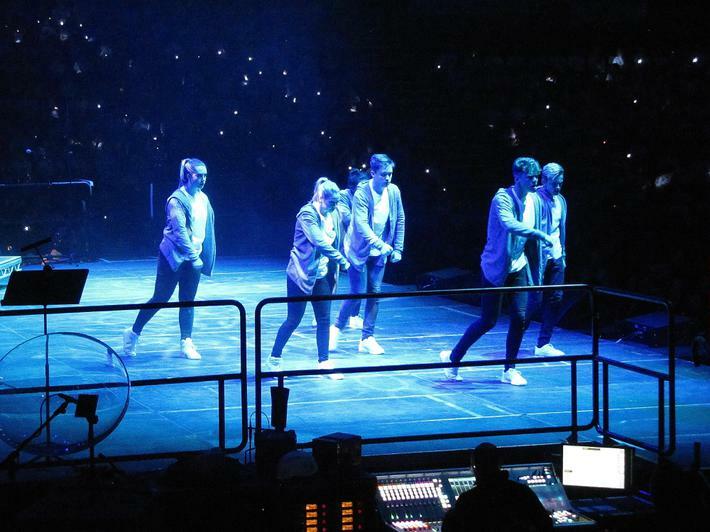 They sang their hearts out and danced their socks off at Sheffield Arena on Tuesday 19th January. The children and grown-ups had a wonderful time and were lucky enough to be filmed for Blue Peter, which was aired on Thursday 28th January 2016. So if you missed it you can watch it on catch up! Look out for Mrs Preston dancing!